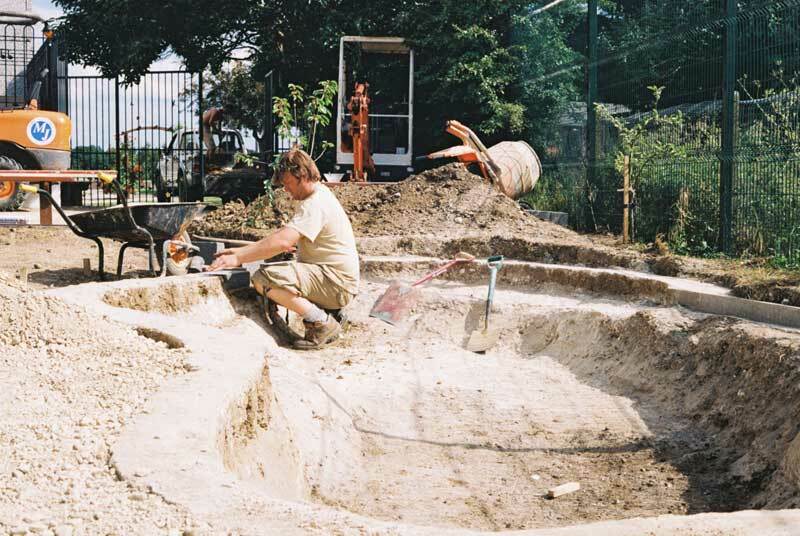 We have constructed ponds of every type over the past ten years, enabling us to recognise even the quirkiest ideas and bring them confidently to fruition. 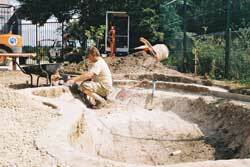 Our main objective is to create a pond for you that is both practical to live with and a joy to behold. Within an initial meeting we would look into your ideas and see how they will work in your garden area. Whilst considering the practicalities and advising of cost implications, we will work with you to develop these ideas into a structured design (for ideas pond construction advice). Following on from this we will provide you with a schedule of works, project costs and details of our terms and conditions of business. You can therefore see clearly every aspect of the proposed project and can observe the construction process with the utmost confidence. This will also enable a platform to observe cost variations and building techniques when comparing alternative proposals. For examples and ideas, please see our pond pictures.